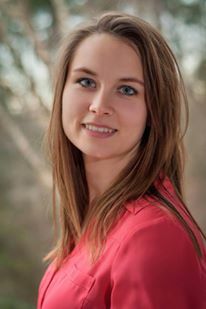 Sasha Naumenko is a Ph.D. candidate in Economics at NC State University focusing on environmental and energy economics. She is currently working for North Carolina Sea Grant assisting on a valuation study and socioeconomic analysis of the Atlantic menhaden fishery. For the project, she and her research team executed a stated preference survey to gather information about societal responses to ecosystem based management decisions. Ultimately, the team’s research will advise the ASMFC on fishery management decisions and help determine a quota. In addition to research pertaining to the fishery, she is now delving into energy economics research, exploring trends in the coal energy sector. Generally, Sasha is interested in environmental, energy economics, and applied econometrics.